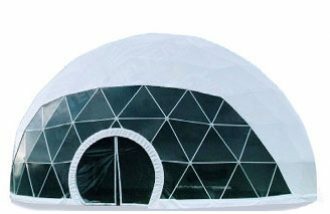 Extreme Marquees stocks a range of innovative inflatable solutions that can be used for a variety of purposes including inflatable tents, air tents, inflatable marquees, inflatable gazebos and domes. 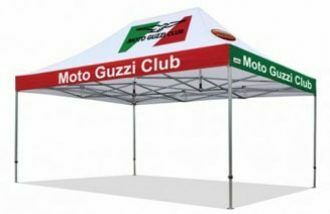 From the dynamic shapes of the Alpha, Beta, Delta, Gamma and Omega range of inflatable air tents, to inflatable arches, perfect for sporting and racing events, to our completely custom-built and custom shaped inflatable shelters, we’re bound to have the perfect inflatable gazebo for you and your needs. 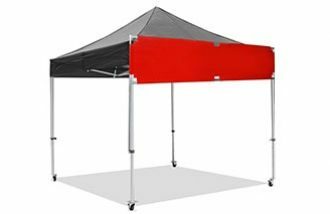 These inflatable shelters are an impressive sight, adding something special to your market stall, sporting event or outdoor function. Furthermore, whether you’re looking for an inflatable gazebo, dome, shelter or tent, Extreme Marquees can custom manufacture these inflatables to whatever design, branding or shape you require. 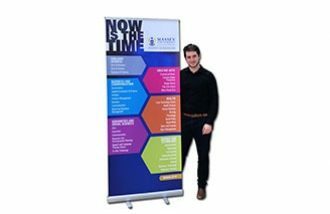 What separates Extreme Marquees from competitors is the ability to design, innovate, invent and bring a dream or concept to reality! Our team of engineers has a proven track record of creating outstanding custom-shaped inflatable shelters, tents and marquees for clients all around the world. No better example of this can be seen in the design and production of the world’s first inflatable hypoxic training module launched in December 2011 at the NSW Institute of sports at Homebush in Sydney. The inflatable marquee is 25 metres long, 5 metres wide and covers two lanes of the Olympic training pool. This Extreme Marquees world patented inflatable hypoxic module allows Australia’s elite Olympic swimmers to train in similar conditions that they would experience at altitude training camps around the world. The oxygen level inside this giant inflatable tent is the same as that at 3200 metres above sea level. When at altitude, the amount of oxygen in the air is reduced and our lungs have to work a lot harder to get the level of oxygen required. This style of training for Olympic swimmers to-date has been only available in training camps such as those at Flagstaff in Arizona in the US and others in Mexico, Spain and Switzerland. These camps are both costly and require athletes to be taken away from home and their regular training program. Extreme Marquees designed the pool inflatable module after smaller modules were successfully designed and produced for Olympic cyclists to train at high altitude conditions. A host of elite swimmers, which included Australia’s 100m world swimming champion James Magnussen, Geoff Huegill and Matt Abood, trialled the hypoxic training inflatable module and believe it could give them a significant edge. Extreme Marquees was also asked to design and produce two large training inflatable marquees for the Qatar Soccer team in the Middle East. Extreme Marquees produced a sprint training inflatable tent measuring 45 metres long, 2 metres wide and 2.7 metres high. A second inflatable tent was also produced for Qatar measuring 12×14 metres and used as a portable hypoxic gym. These inflatables were installed at the Qatar soccer facility by Extreme Marquees staff in 2013. Extreme Marquees was also charged with the responsibility to provide a large inflatable marquee that will be used as a portable workshop and garage for Logan resident Trevor Slaughters $2 million car. Trevor is determined to be the first Australian to race into the land speed record books by driving a wheel-driven vehicle at a staggering 800kph. His dream is to become the fastest man on earth, a dream which has been all-consuming for Trevor over the past few decades. Extreme Marquees has also designed and developed other inflatable hypoxic inflatables that cover beds so as athletes can sleep at altitude. 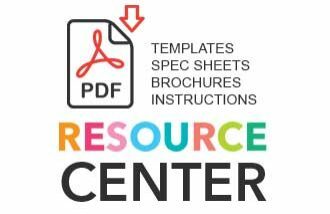 Extreme Marquees has the proven ability to design develop and produce virtually anything our customers require. Our engineers and professional design team will work with you to bring your custom designed inflatable tent, marquee or gazebo to reality. Pick up the phone and call us on 1300 850 832 to talk to one of our helpful & friendly staff. If you are in Sydney, Melbourne, Brisbane, Adelaide, Canberra, Perth,Newcastle, the Central Coast or anywhere else in Australia!